At BI we make no excuse for our love for large formats. 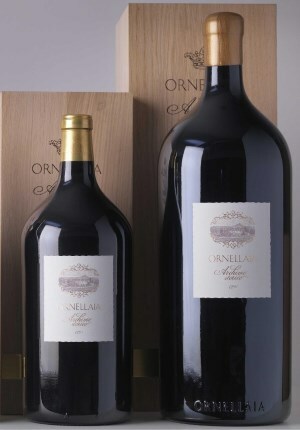 Bottles and magnums have their place (it’s often said that a magnum is the perfect format for lunch for two – providing one of you isn’t drinking) but double magnums, jeroboams and their even larger cousins bring a statement to the table, throwing the ‘standard’ formats into the shadows. To make it easy for you to find the big bottles you need for your dinner, party, celebration, gift (or just because, like us, you love big bottles) we’ve put together the list below which shows everything in our stock or broking list which is in a format larger than a magnum. If you need reminding which formats are which volume you can check our handy size guide here. Please note that our GBP 250 minimum purchase still applies when shopping from this list.